Flying in or out of Jakarta often means delays. The airlines often get the blame but there is another reason: Soetta is one of the busiest airport in the world with only two runways. 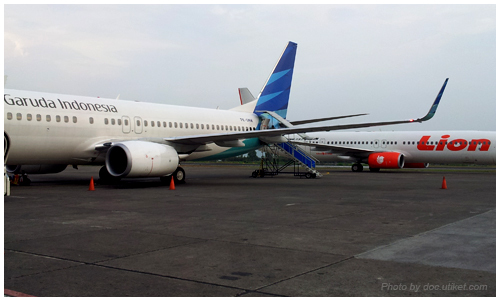 Soekarna-Hatta Airport was build in the late 1980's when passenger numbers were still low. The original two terminals, Terminal 1 and 2 were constructed with a capacity of each 9 million passengers a year. The new Terminal 3 has a capacity of 4 million passengers a year, totaling at 22 million passengers. But last year Soekarna-Hatta had 52 million passengers, up by 19.3% in a year. That the terminals are just too small is especially clear at the domestic terminal, Terminal 1, used by most airlines like Lion air, Batavia and Sriwijaya. 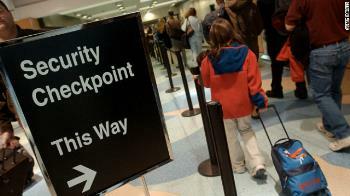 One gate and waiting room is supposed to be for one departing flight, but there are now so many flights departing that waiting rooms are now used for two or three flights, making it quite confusing when it is your flight which is boarding. Last minute gate changes are common. The only airports with two runways in the world which have more passengers are London and Hong Kong. But they are mostly used for long-distance flights using wide-body jets like the Boeing 747 carrying more passengers. Also, those airports have flights 24 hours a day while Soekarno-Hatta is pretty much closed after midnight till 5am in the morning. 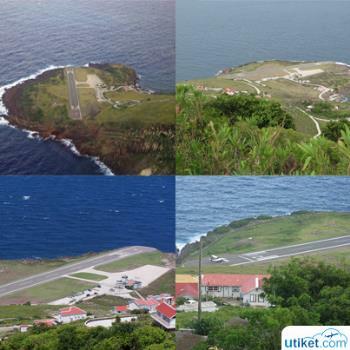 The airport is at the maximum of flight movements (airplanes landing and take-off) it can handle. It is quite common lately that when you have boarded and the airplane is taxiing to the runway it has to wait sometimes half an hour before take-off. That's because there is a traffic jam of airplanes waiting for take-off. The air-traffic controllers are doing a great job in handling this complex task but it must be causing headaches, also at the airlines scheduling. If a plane departs half an hour later than planned, it means it will arrive half an hour later too. Not only will passengers miss their connecting flight, it also causes subsequent flights with the aircraft to be delayed too. The capacity problem at Jakarta is causing delays throughout the country. This problem will become especially clear when there is an incident at Soekarno-Hatto: for example when an airplane has an accident or there is an oil spil on the runway, it means that runway will be closed for a considerable time causing huge problems not only at Jakarta Airport, but throughout the country. Both London and Hong Kong have some major airports close-by which can take-over, Jakarta has not. Close-by Bandung Airport has a capacity of only one million passengers a year and one, short runway. 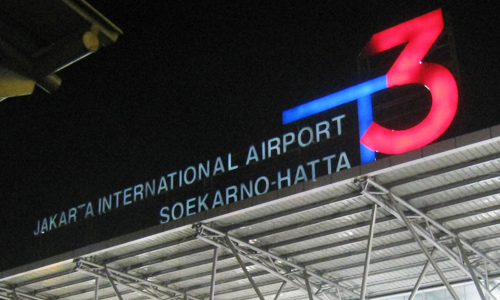 Angkasa Pura II, owner of Soekarna-Hatta Airport is spending $1.2 billion dollars (Rp 11 trillion) on new terminals, upgrading existing ones and the construction of a third runway. In two years the terminals should be able to handle up to 62 million passengers a year. The third runway was scheduled to be ready in 2014, but a decision has not been made and the necessary land has not yet been acquired. 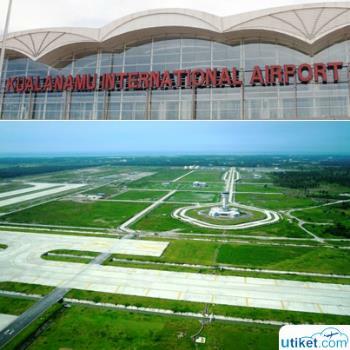 There is also talk of building a new airport at Karawang. Most likely it will take several years more before the runway problem is fixed. But while the government is talking and thinking, every airline is ordering new airplanes. In the next years over a hundred will be delivered to Mandala, Lion air, Sriwijaya and others. 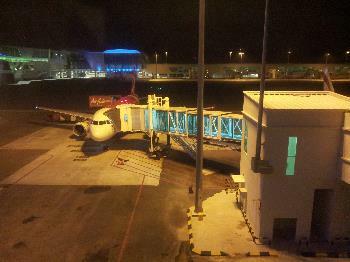 Most of much will be used to fly to or from Jakarta. What has happened to the streets in Jakarta (lots of new cars but no extra roads) will happen to the airport too. 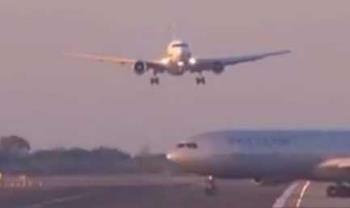 In the years to come, expect longer delays and remember, the airline is not always to blame.